In the struggle to lose weight, you must realize that what you eat is as important as how much you eat. Many people mistakenly think that weight loss is only about counting calories, however, this is not true. Certain foods keep you fuller longer, build lean muscle, and keep your blood sugar in check. Keep reading for some important tips on the foods to eat in order to reach your weight loss goals. Not too long ago, people restricted the number of whole eggs they consumed, believing that the cholesterol was unhealthy. Nutritionists now realize that eggs are packed with healthy nutrients. They contain 6 grams of protein, omega-3 fatty acids, and only 60 calories per serving. Eggs help with satiety, so consuming eggs for breakfast can help keep your appetite in check for the rest of the day. 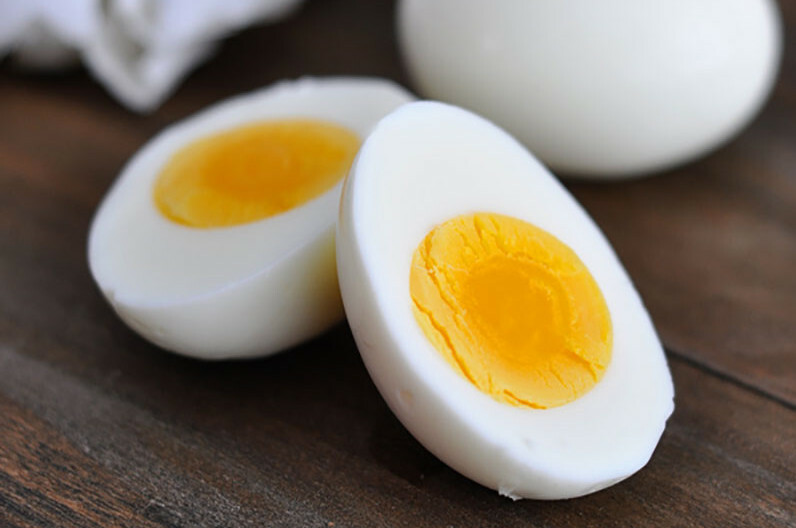 The yolk is full of nutrients, so you will be getting the nutrition you need while restricting your calories for weight loss. An egg breakfast caused significantly greater satiety, less hunger and a lower desire to eat than breakfast alternatives such as bagels or sugary cereals. Nuts can be a great go-to snack for dieters! With protein, fiber and healthy fats, nuts promote metabolic health. Nuts contain heart healthy fats, making them an appropriate choice for those trying to lose weight. They are a great source of mono and polyunsaturated fats, which can help lower your cholesterol and help you lose weight. While this snack can help you reach your weight loss goals, do pay attention to serving sizes, as nuts are high in calories. 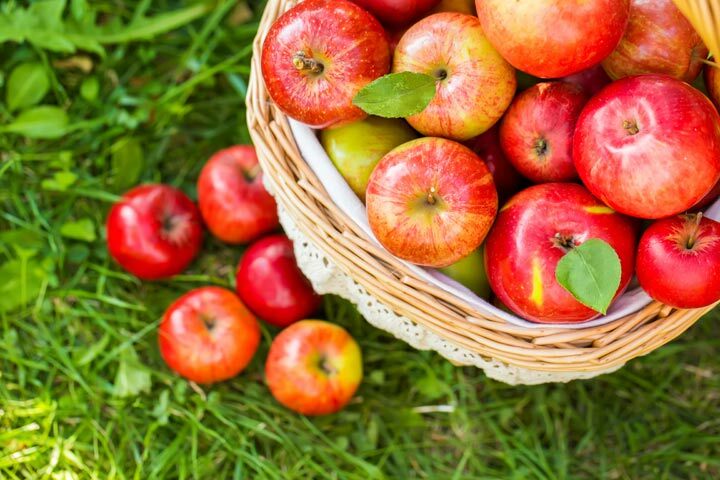 When dieters need something to snack on midday, one of the best foods to reach for is an apple. Containing antioxidants, vitamin C, and fiber, apples promote a feeling of fullness with few calories. Some of the best nuts to try when dieting are almonds, peanuts, walnuts, or pecans. Bananas are a very important food to consume when embarking on a weight loss journey. Bananas contain resistant starch, which is digested slowly. This has two functions. It helps you feel fuller for a longer period of time, and also encourages the liver to switch to fat-burning mode. Bananas are nutrient dense, especially with protein, and they help regulate blood sugar. 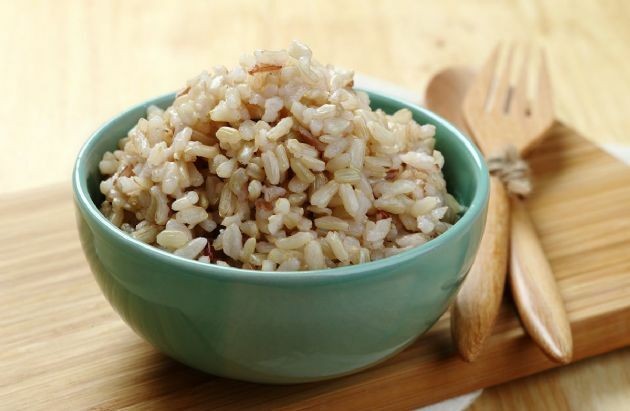 Dieters should make brown rice one of their main go-to foods. Use brown rice as a side dish, or for many recipes. Mix in chopped carrots and vegetables for added fat burning power. Brown rice is low in calories and is a great source of phytonutrients. It promotes fullness and contains fiber and fat-burning starch. Skip the buttery, creamy broths, and stick to a chicken or beef based broth. Soups that are made with vegetables promote a feeling of fullness on very few calories and are a good source of nutrients. Eating a cup of soup at the beginning of a meal can actually help you eat less and consume fewer calories. Broth-based soups are hydrating as well. A soup packed with additional foods for weight loss, such as legumes, are wonderful for those looking to burn fat. This refreshing citrus fruit is great for people on a weight loss program. It can help you drop significant pounds by promoting satiety when eaten before a meal. The phytochemicals in grapefruit help burn fat and increase metabolic rate. Grapefruit juice is shown to have the same effect on dieters. This fruit provides the body with much-needed nutrients and helps with hydration at the same time. 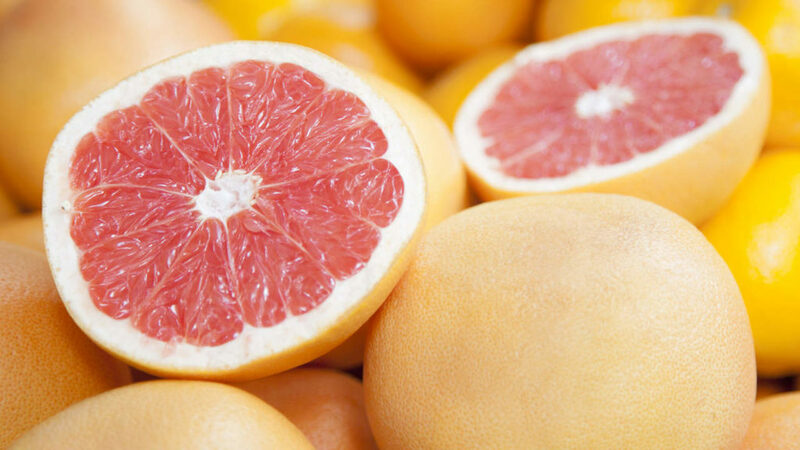 With one serving of grapefruit containing only 53 calories, it is a wonderful food for weight loss. Oatmeal is packed with fiber, promoting fullness, and is also low in fat and calories, making it perfect for dieters. Avoid instant oatmeal, flavored oatmeal, and oatmeal with added sugar. The best types to consume are slow cooked and steel cut oats. These types of oatmeal digest slowly, and contain 4.5 grams of resistant starch per serving. Oatmeal keeps blood sugar levels steady and also increases energy. Leafy greens are extremely important in helping with weight loss goals. They are extremely low in calories and carbohydrates, high in fiber and water content. Some leafy greens to consider are lettuce, kale, spinach, collards, and swiss chards. 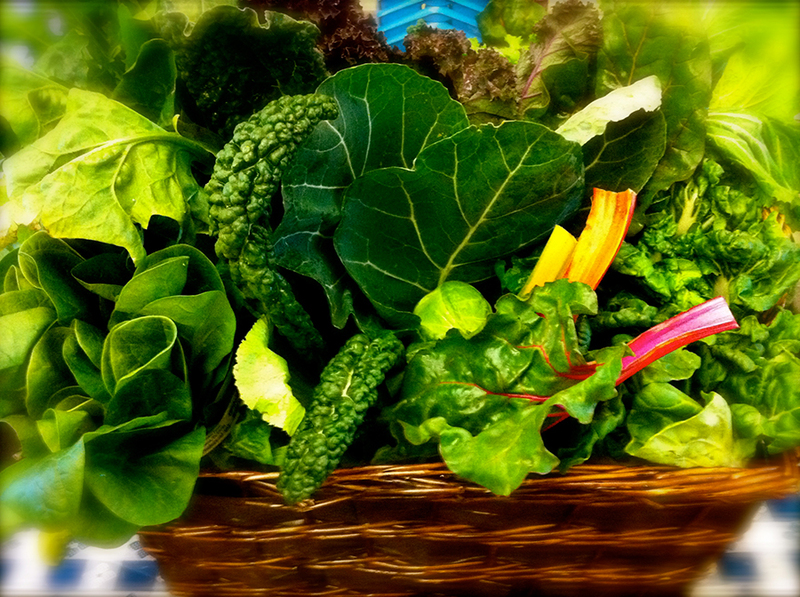 Leafy greens are high in antioxidants, vitamins, and minerals, in particular, calcium, which promotes fat burning. By eating a serving of leafy greens with each meal, you can fill up with minimal calories, and eat less overall. Many people don’t realize the health benefits of boiled potatoes, especially when trying to lose weight. They contain many nutrients, including potassium, which is excellent for promoting weight loss. White potatoes are high in satiety, so adding them to your meals helps with lower consumption of overall calories. Boil potatoes, allow them to cool, and they will form large amounts of resistant starch. Sweet potatoes are also an excellent choice and deliver a lot of nutrients as well. Lowering calorie intake doesn’t mean that you have to deprive yourself. There are many foods that have a high nutrient content and promote fullness, actually helping to to eat less and stick to your dieting goals. Consuming these foods helps to burn fat as well, making them efficient foods to eat while dieting.